for personal and commercial, photography bussiness use for you. for any of your Valentine, love or wedding project. So easy and versatile for use. Clusters are for your personal use. If you want to use them for your commercial or photography bussiness please email me. And enjoy 20% off sale during this weekend! and I´ll pick one lucky winner 7 dollars coupon to my store. Thank you, have a wonderful week end ! Díky za šanci na výhru. 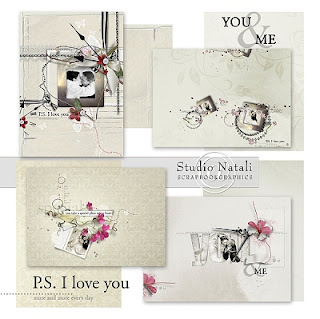 Lovely clusters and cards ! Wish you a wonderful weekend ! Thank you for the clusters, they are beautiful. Wow! 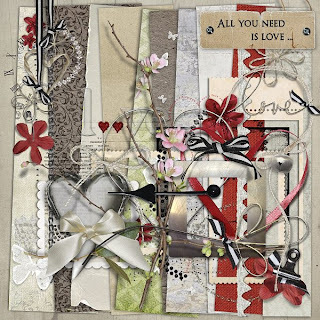 So lovely clusters and Valentine Cards! I share it on my facebook page. Every of your kits is so brilliant done!!! 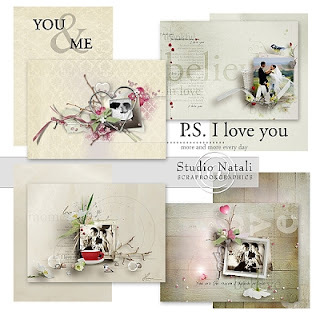 And thank you for the sales, I have just bought 3 wonderful kits ! gorgeous! Thanks for a chance to win! Wicked stuff again, I realy like your works! 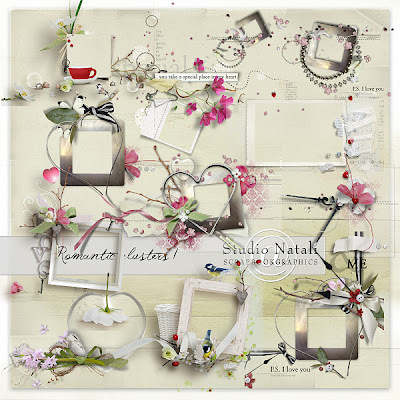 The Romantic Clusters are perfect for my Valentine's day project. Thanks for coming up with them! And not last, your cards are stunning! Dear Vendula, you're absolutely amazing ideas. Clusters are directly dream ... very much I like it. Beautiful work! Thank you for the wonderful chance of win. Have a very nice. Vendy ako vzdy nadhera nadherovata!! 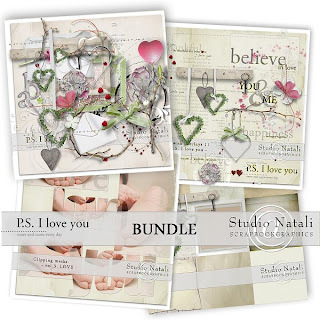 Gorgeous cards, clusters,....love your creation. Thank you for the chance to win. Bye..bye..have a nice day. Superbe, j'adore ce que vous faites, bravo et merci pour la chance. Bye et bonne journée. velmi krásná sestava! Pěkný Valentýnský večer přeji! thanks for the amazing chance. moc krásné Vendulko, vaše práce je jedinečná. Přeji krásný start do nového týdne.